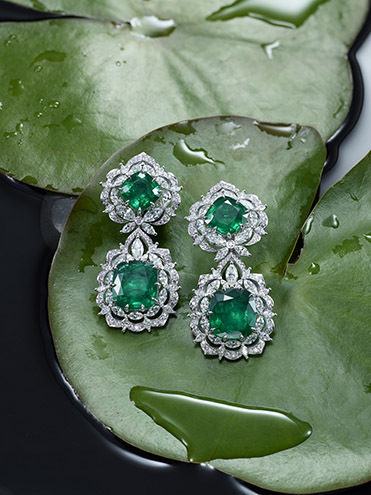 More than 30 years ago, the family had the vision and determination to develop vertically integrated in-house production, and to invest in mastering high quality craftsmanship, from creating a rare in-house gold foundry in 1978, to nurturing the skills of high jewellery artisans and expert watchmakers. This meant that Chopard was able to manage all the processes from manufacturing to final product. From July, 2018 Chopard gold will be responsibly sourced from one of two traceable routes: Artisanal freshly mined gold from small-scale mines participating in the Swiss Better Gold Association (SBGA), Fairmined and Fairtrade schemes and RJC Chain of Custody gold, through Chopards partnership with RJC-certified refineries. In order to further increase its contribution in artisanal gold miners improvement initiatives and therefore contribute to a further growth of volumes of ethically extracted gold, Chopard has been part of SBGA (Swiss Better Gold Association) since 2017. Chopard has taken the long term decision to directly invest in artisanal gold, to bring more artisanal gold to the market. By providing financial and technical resources in partnership with the Alliance for Responsible Mining, Chopard were directly responsible for a number of small scale mines achieveing Fairmined certification. This then allows the small scale mining communities to sell their gold at a premium price whilst ensuring mining is undertaken in line with strict environmental and social conditions. 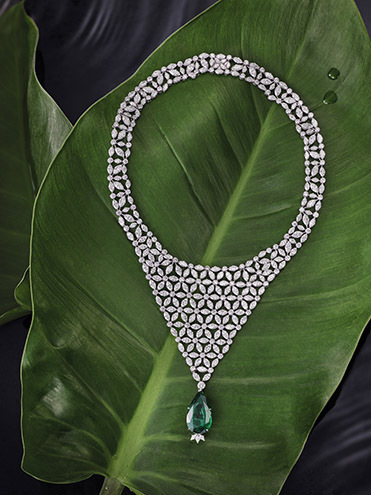 Chopard also helped establish new trade routes from the mines they source from in South America, bringing traceable products into Europe and providing further financial income into local communities. Caroline Scheufele, Co-President and Creative Director of Chopard said: “As a family run business, ethics have always been an important part of our family philosophy. Naturally, we have always put ethics at the heart of the values of Chopard. Since the launch of The Journey to Sustainable Luxury, we have been improving the sustainability performance of our production processes, building responsible supply chains, and playing our part to catalyse positive change for the communities and people touched by our business and products. True luxury comes only when you know the handprint of your supply chain and I am very proud of our gold sourcing programme. As Creative Director of the brand, I am so proud to share the stories behind each beautiful piece to our customers and know they will wear these stories with pride”. Today, Chopard is proud to announce that the Maison has joined forces with ARM to support and enable a new artisanal mine to reach Fairmined certification – CASMA, located in Ancash (Peru) – which will provide training, social welfare and environmental support. 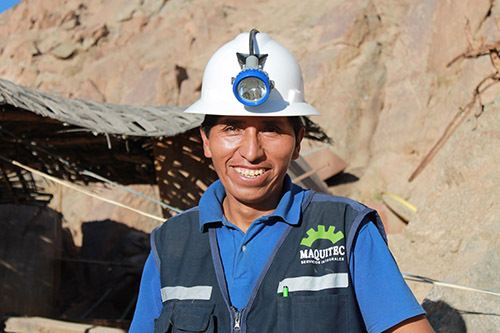 To date, several mines in Latin America including Cooperativa Multiactiva Agrominera de Iquira and Coodmilla Mining Cooperative in Colombia have now achieved Fairmined certification through Chopards direct support. By investing alongside ARM in the formalization of mining organisations and their communities Chopard creates hope for these forgotten communities on the margins of society and helping them to make a legitimate and dignified living. Find out more about Chopards ethical commitment here. 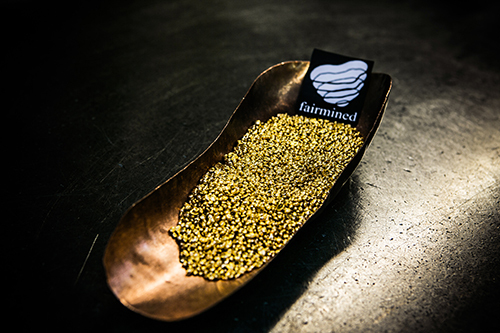 Read more about ethical gold via Fairmined and Fairtrade. The post Chopard Commits to 100% Ethical Gold appeared first on JFW MAGAZINE.